Offering optimized imaging performance for distances from 1 m to infinity, Xenon-Topaz lenses ideal for applications in the areas of traffic monitoring, surveillance systems, as well as robot and machine vision. Thanks to robust mechanics, the iris and focus are not sensitive to vibrations, which enables a high and even imaging performance across the entire sensor, even in unfavorable conditions. 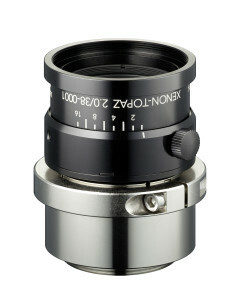 Xenon-Topaz lenses are available in F2.0/30mm, F2.0/38mm and F2.0/50mm versions. 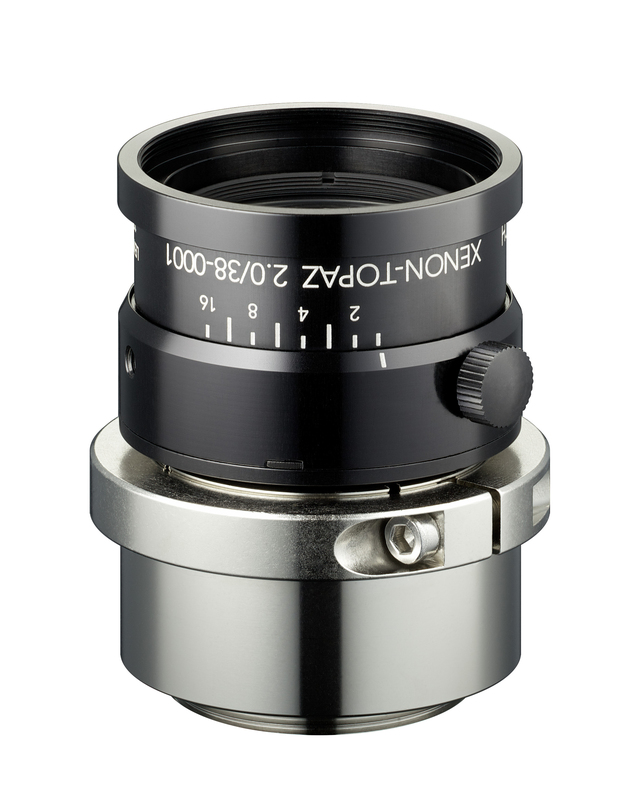 For more information contact Jim Sullivan at jsullivan@schneideroptics.com or 818-255-9352. The Schneider Group specializes in developing and producing high-performance lenses for photography and film, cinema projection lenses, as well as industrial optics, filter systems and precision mechanics. The group comprises Jos. Schneider Optische Werke, founded in Bad Kreuznach in 1913, and its subsidiaries Pentacon (Dresden), Schneider Optics (New York, Los Angeles), Schneider Asia Pacific (Hong Kong) and Schneider Optical Technologies (Shenzhen). The company’s main brand is “Schneider -Kreuznach”. For years now the group has been a world market leader in the area of high-performance lenses.